It has been a tough couple of years for investors seeking new finance. The boss of one major bank gives his thoughts on what has triggered the credit downturn. According to Lending to Households and Businesses data from the Australian Bureau of Statistics (ABS), the total value of loan commitments to households dropped by a further 4.4 per cent at the end of 2018, after declines throughout the year. The main drivers of the overall decline were substantial falls in the value of lending for owner-occupied dwellings and investment dwellings, which decreased by 6.4 per cent to $12.5 billion and by 4.6 per cent to $4.89 billion, respectively, according to ABS chief economist Bruce Hockman. “The slowdown in lending for investor dwellings continues the steady decline over the past two years, with the value of new investor loan commitments down around 40 per cent from the peak at the start of 2017,” the chief economist said. 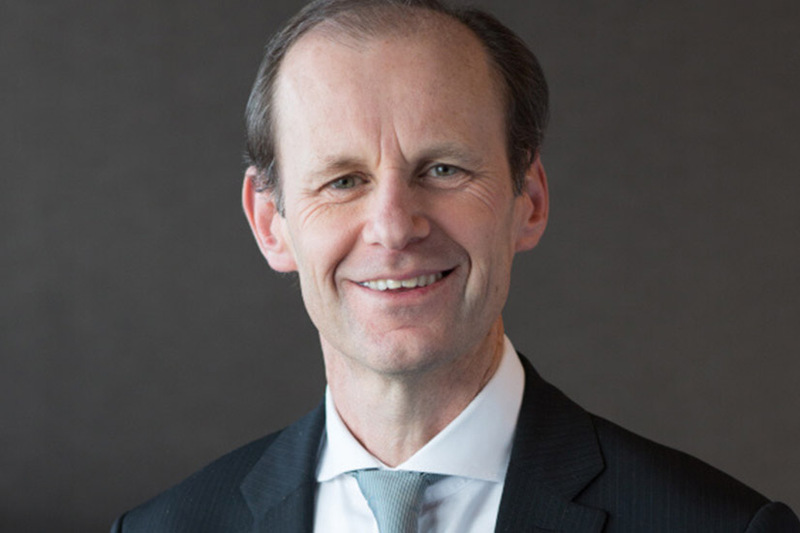 ANZ CEO Shayne Elliott has told the House of Representatives’ standing committee on economics that he believes the downturn in the credit space has been primarily driven by the tightening of lending standards by lenders off the back of scrutiny from regulators and from the banking royal commission. Mr Elliott responded: “This is a significant question that’s alive today, and there are multiple views on it. I can’t portion between those two. “I’m probably more in the camp that says conservatism and interpretation of our responsible lending obligations and others has caused a fundamental change in our processes, and that has led to a tightening of credit availability. Mr Elliott said that “vagueness and greyness” regarding what’s “reasonable” and “not unsuitable” as part of the responsible lending test have left the law to the interpretation of lenders. “Unfortunately, we haven’t always had the benefit of a significant amount of precedence or court rulings on some of those definitions, so we’ve done our best,” he said.